Amy Thompson – Weiss & Thompson, P.C. 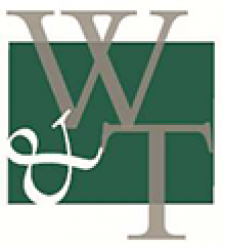 About Weiss & Thompson, P.C. Weiss & Thompson, P.C. is dedicated to providing accounting, bookkeeping and tax solutions that fit the needs of small businesses and individuals. As a Northwest Chicago Suburbs, IL CPA firm our office is conveniently located in Arlington Heights and we offer personal service at competitive rates. Whether you’re starting a new business, running an established business or just need annual income tax preparation, we're here to help. We can also assist you with a variety of accounting services. From financial statements, budgets and cash flow management to QuickBooks support, tax planning and new business advisory, we continue to strive for excellence in all we do. Let us put our years of experience to work for you! Call us at 847-593-7558 today for more information and to schedule your free initial consultation. About Our Team We believe in the value of relationships. We view every client relationship like a partnership, and truly believe that our success is a result of your success. 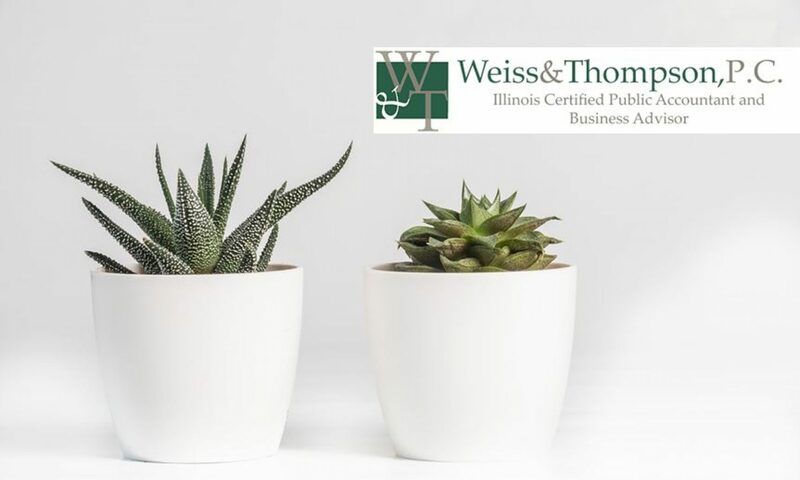 Our partners, Charles Weiss and Amy Thompson, have spent their careers honing their public accounting know-how, perfecting their business advisory skills, keeping up with ever-changing tax laws, and cultivating their expertise in their specialized areas. Together, they add a special component to the firm as a whole. Charles Weiss, CPA, has over 40 years experience in the accounting field. He started his current firm in 1980. However, many of his clients have been with him for close to his 40 years in business, with his prior firm. This commitment to superior client service has led him to be a trusted advisor to our clients. He sincerely puts all his efforts into finding the best outcome for each client issue. In an effort to continue providing quality service and accurate accounting knowledge, he hired his daughter to expand the firm. Amy Weiss Thompson, CPA, MBA, has been a partner with the firm since 1996. She enjoys developing a personal relationship with her clients and learning about their businesses and goals. 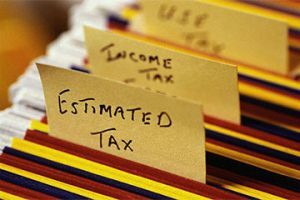 She continues to expand the firm and determine the most efficient methods to stay on top of the continually changing tax laws. She has a broad expertise of accounting issues and looks forward to assisting you in developing a successful business. 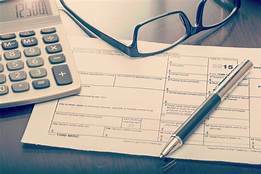 Our individual tax clients also receive personal attention, regular newsletters and the knowledge that these two individuals are available to assist them and answer their questions anytime throughout the year. 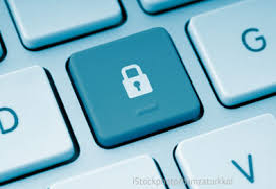 Our continual investment of time and resources in professional continuing education, state-of-the-art computer technology and extensive business relationships is indicative of our commitment to excellence. But the changes won’t be simple, says Pete Isberg, head of government affairs at ADP, the payroll and human resources company. Filling out the new form will be a lot like doing your taxes again. To avoid disclosing so much private information, taxpayers instead could use the IRS withholding calculator, but it’s “not easy to use, and the instructions are confusing,” according to feedback from the American Payroll Association. If you owe the government taxes, you may find that paying Uncle Sam with a credit card is actually advantageous. If you are a sole proprietor your retirement contributions don’t reduce your qualified business income (QBI). 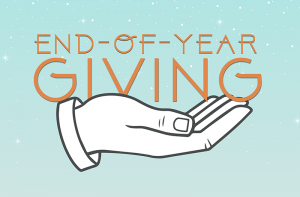 Therefore, as long as your QBI is the basis for your Section 199A deduction, you can put away as much as you want using a traditional IRA, SIMPLE IRA, SEP-IRA, or individual 401(k) without damaging your Section 199A deduction. If you are an S corporation owner, your retirement strategy can achieve the same result as the proprietors by using an employee salary or wage contribution to the retirement plan and no contribution by the S corporation. 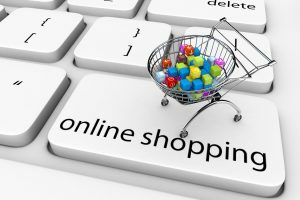 Be aware when shopping online! Warning – New Email Scam!